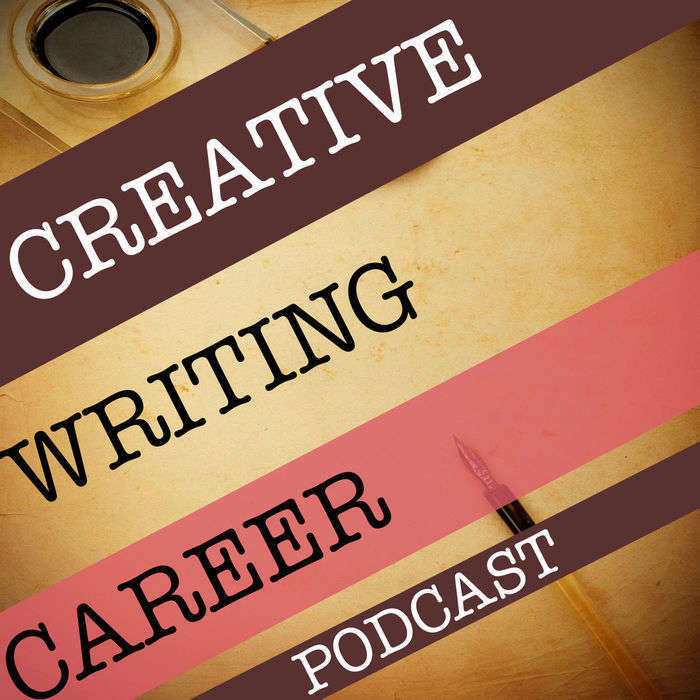 Welcome to the Creative Writing Career podcast! Join Stephan Bugaj, Justin Sloan, and Kevin Tumlinson as they discuss what the Creative Writing Career podcast is going to be all about. This episode starts with our introductions, and you can see our bios below. The exciting news for Justin is his new novel Allie Strom and the Ring of Solomon, and the fact that he’s a panelist at the 2015 Austin Film Festival. Stephan Bugaj started screenwriting professionally at Pixar Animation Studios, having transitioned from a decade of working as a technical artist to co-creating two development projects. He subsequently left the studio to head-up all writing and directing for Telltale Games, and co-write the first episode of Tales From the Borderlands and co-direct the first episode of Game of Thrones. 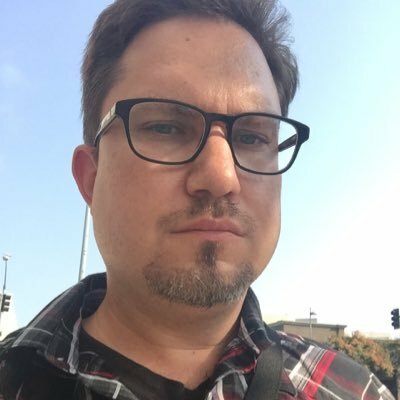 He then left that studio to head to Los Angeles where he works as VP of Creative for Hanson Robotics and as a film, games, and virtual reality writer-director working with WakingUp Media, Visioneer Studios, Marza Animation Planet, Digital Quilt, Limitless VR, Penny Pop, Pocket Gems, and others. His feature screenplay Human, After All is currently out for financing with John H. Lee (Cut Runs Deep, Sayonara Itsuka) attached to direct. Justin Sloan is a video game writer at Telltale Games, where he has worked on such titles as Game of Thrones and The Walking Dead. His novels include such titles as Falls of Redemption and Back by Sunrise, and he dabbles in screenwriting. Justin studied writing at the Johns Hopkins MA in Writing program and screenwriting at UCLA. Before becoming an author, Justin served in the Marines and has lived in Japan, Korea, and Italy. He recently joined the Self Publishing Answers podcast as a third co-host. **Kevin Tumlinson** was born in Wild Peach, Texas, in 1972. He spent most of his childhood running barefoot in places no sane human would tread even with boots on. With only three fuzzy channels on television and the invention of game consoles still slightly out of reach, Kevin learned at an early age to keep himself and his family and friends entertained with stories and anecdotes. He did not always tell his family and friends that these were stories or anecdotes. Kevin has been writing professionally since he was twelve years old, and has an ever-growing library of novels, novellas, and non-fiction books to his credit. He is an award-winning copywriter, and once endured a shockingly long career in marketing, media, and documentary television. He's also a renowned expert on pants jokes, with over a thousand in his repertoire--far greater than the actual number of pants he owns. And how do we all link? Well, Kevin and Justin co-host another podcast, the Self Publishing Answers podcast, and are writing a novel together with Nick Thacker (the third co-host of the Self Publishing Answers podcast). Stephan and Justin co-authored the book Creative Writing Career 2, which also includes an interview with Kevin. So it’s a triforce of awesomeness. We wanted to start this podcast after the positive reception of the Creative Writing Career books, and we wanted to take it to the next level. We also wanted to address the problem of so much mediocre advice out there offered for large amounts of money – so we’re here to offer better advice (ours and that of those we interview) for free! So think of us as mentors, sitting down to share our thoughts on writing with you, in the areas of books, film, video games, and more! For these discussions and to join us on this journey, stay tuned! • The Wordslinger podcast • The Self Publishing Answers podcast • Creative Writing Career and Creative Writing Career 2 And check out the Military Veterans in Creative Careers podcast!